Once a week, the girls' team practices by playing shinny hockey -- which is basically like regular ice hockey, only a whole lot less formal. 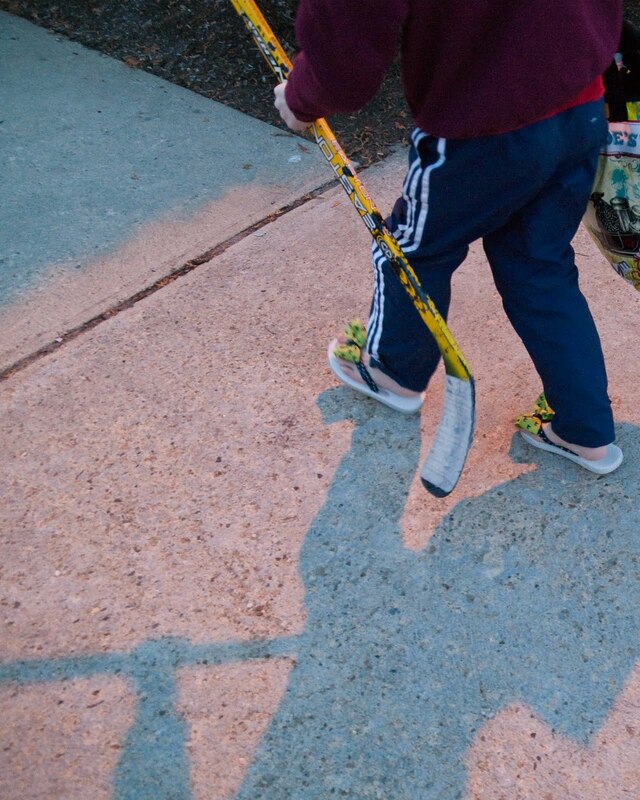 The kids wear minimal equipment & just scrimmage for an hour. They have a blast -- and really embrace the opportunity to "go casual."